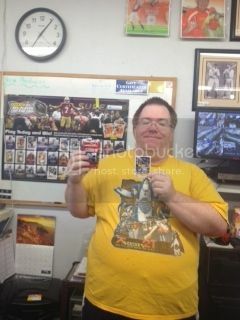 Here is our fourth entry into the NY Giants/Panini America Promo Contest! All you have to do to enter is comment with the Total Points for this game without going over. Remember that cards only get added to the pot if the Giants win this game. However, you can still "win" for the week either way. The person with the most "wins" at the end of the year wins the pot. The Week 2 of our contest victory goes to SCOTT N who guessed 37 points and only missed out by 1 point! Alright, this week, we are sticking with 3 cards to the pot IF the Giants can finally win. Another rough game yesterday that I don't even have words for. CONTEST OPEN TO US RESIDENTS ONLY! SORRY! 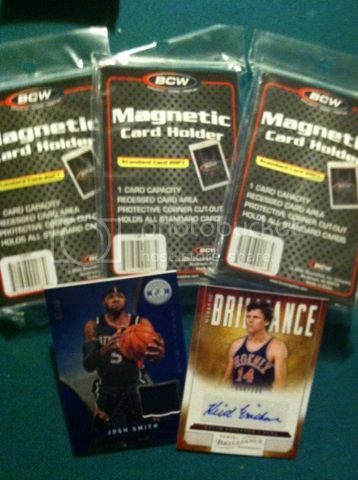 Here is SOME OF THE PRIZES (more to be added later this week) for our #SCCPANINIPODWILCARD Part Of The Promotion! Here are SOME OF THE PRIZES (more to come later this week for first place) for our MAIN CONTEST in our Player Of The Day promotion. 2 Autographs and 3 High Quality Magnet Holders. Since EVERYONE who enters this part of the promotion will receive something, everyone who doesn't get into the TOP 3 spots will receive an envelope like this with 3-5 Panini insert cards. Some will be numbered. If this promotion turns out big, we may randomly insert a couple of autographs into the envelopes as well. Here is you way to start earning points in our DAILY CONTEST in our Player Of The Day Promo! 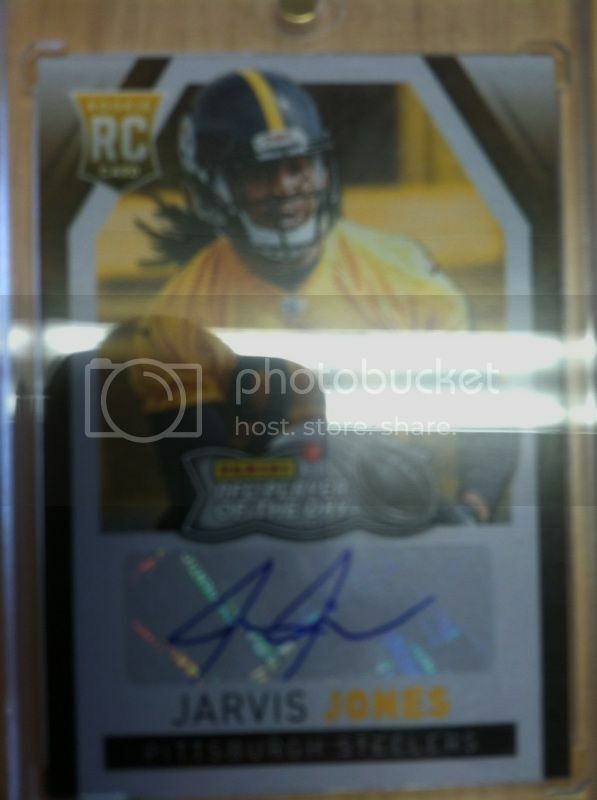 If you have ANY PANINI CARDS of the featured player of the day, take a picture of the card (doesn't matter if it's a base card, insert, autograph, or memorabilia card as long as it's Panini) of the featured Player Of The Day and email it to us at sportcardcollectors@hotmail.com and you will earn 1 POINT for doing so. 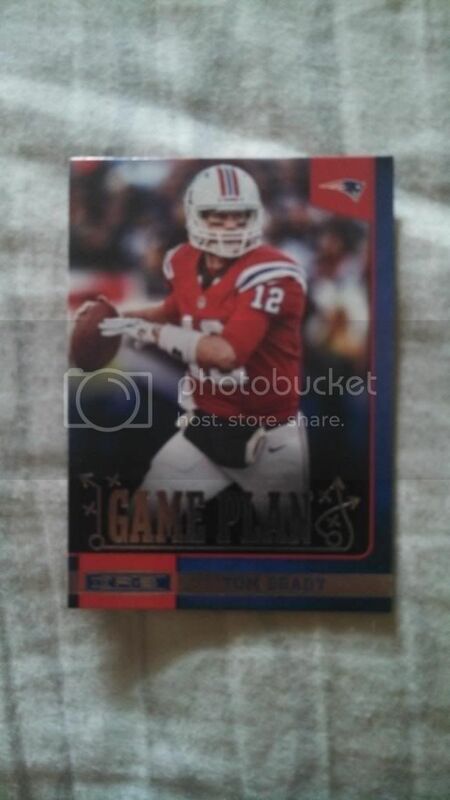 If you have pulled our featured Player Of The Day from your pack or packs of Panini Player Of The Day cards (card should look the same as the Brady above), send us a picture of YOU and the card to sportcardcollectors@hotmail.com and you will earn 2 POINTS for doing so. Contest Open To US Residents ONLY!! Sorry! 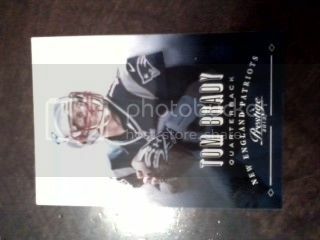 Here is a gallery of Tom Brady's We received from fans!! 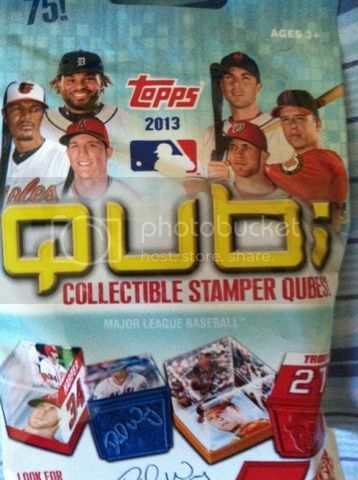 Topps Qubi is a collectible stamp that comes in many forms. We have seen the stamp be both of a players autograph or of a players face. There are Signature, Portrait And Club Logo Stamps to collect and 75 Collectible stamps overall ranging from many players. The stamp itself is a cube hence its name. It has a different picture depending on where you are holding the stamp. These stamps range around $2-$3 and can be found at most retail outlets and some online stores. 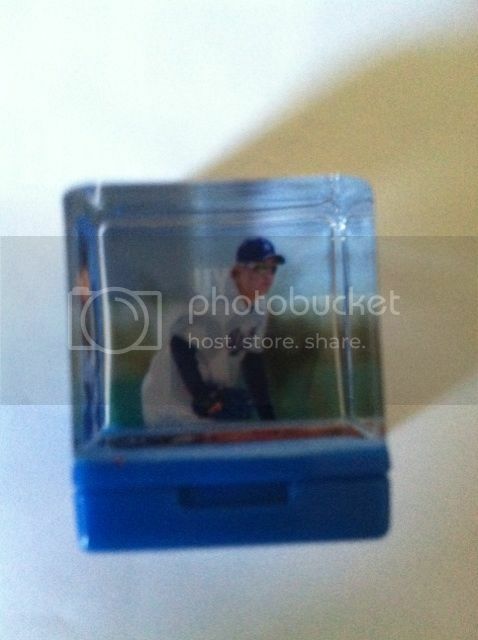 Here is one that we pulled in the first pack. A signature one of Cliff Lee. The second one we pulled we broke it down to 3 different views (yes we know there are 4 but these were a favorite) so you can see what we are talking about. 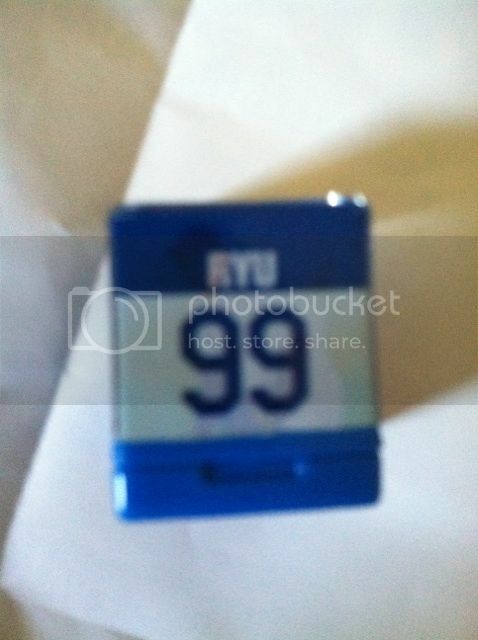 This one of Ryu, is also a signature one which you have to assume is the main one you would pull. 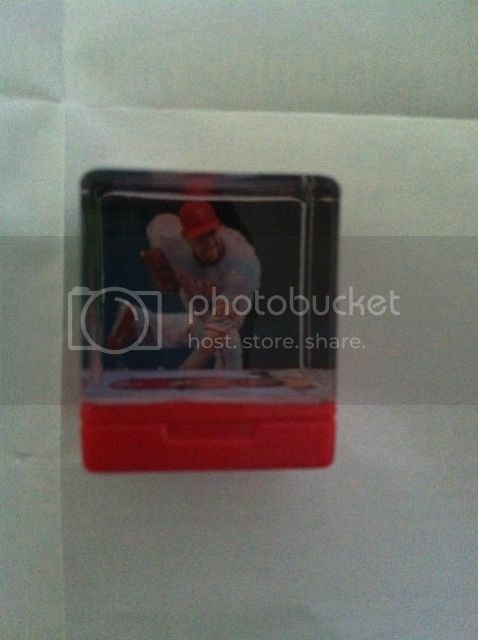 These are something personally I wouldn't collect, but would be fun maybe for kids to start into since it's both a stamp they can use on paper (or your walls and your house so keep an eye out) and a collectible that they can display.The stamps are also made of very thick durable plastic, so as long as your kid isn't throwing it around the house like Chapman from the Reds, it would be hard to break. For those that are not baseball fans, Topps also produced Soccer versions as well. Let us know your thoughts on this unique product and if you have given it a try or not. Also let us know if it's something that you would be into collecting. We recently posted about a Yard Sale we went to and picked up a bunch of sports cards at (mostly baseball). We thought it would be fun to take you on the journey with us to discover what is inside of every box, every single we got picking out the best ones along the way to show. We hope you enjoy the trip and comments are always welcomed. 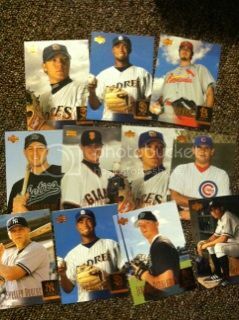 Other key rookies found...Josh Barfield, Dan Haren, Jake Peavy, Shelly Duncan among others. BOOM! These two were found! 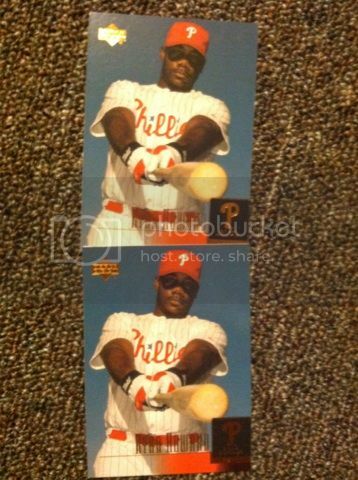 First Ryan Howard Rookies we have! 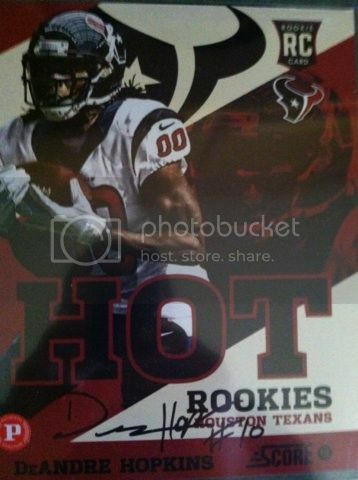 And a great way to end the box, another key rookie to have. This box was an awesome find! 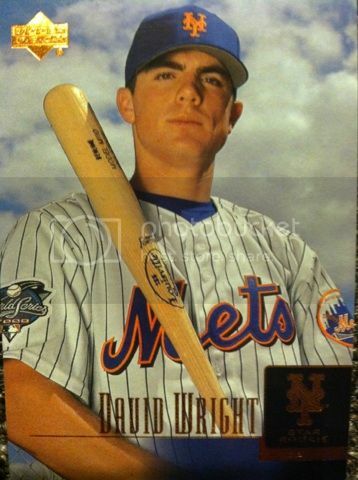 2 Ryan Howard rookies, David Wright rookie, some other great player rookies and none of these we had. There wasn't one card in this box that isn't going to make a great addition to our collection.Hopefully this streak of luck continues for the next box! You just never know what you can find! This one is going to be so much fun! Since the Panini Player Of The Day promotion is all about, Panini, NFL, and cards, we wanted to combine all three and host our very first #paniniwildcard. 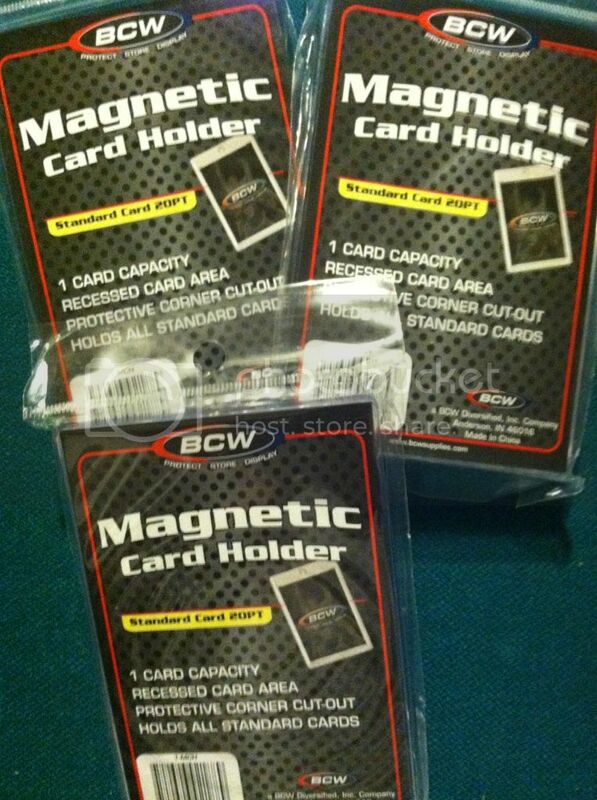 Or as we would call it, #SCCPaniniPODwildcard Yup, that's right! 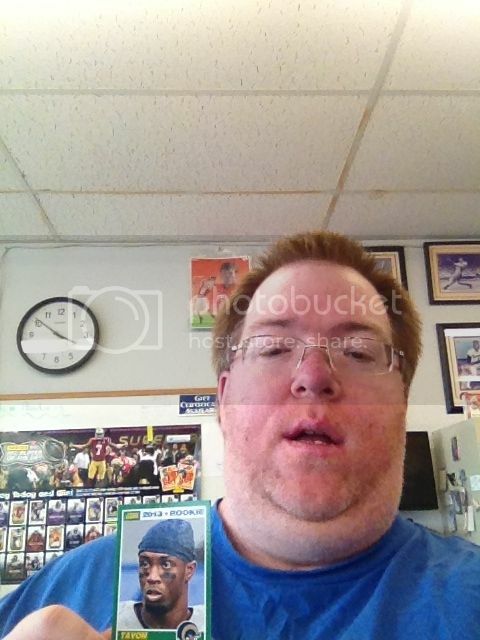 Email us some crazy pics of you and your favorite Panini cards. Spell out words with them, dress up in NFL gear holding your favorite card, wear an alien costume (we have seen this), use objects with them, use your pets, your children, just be VERY creative! Remember also that this is a Panini Player Of The Day Promo so targeting your pictures towards that will help! 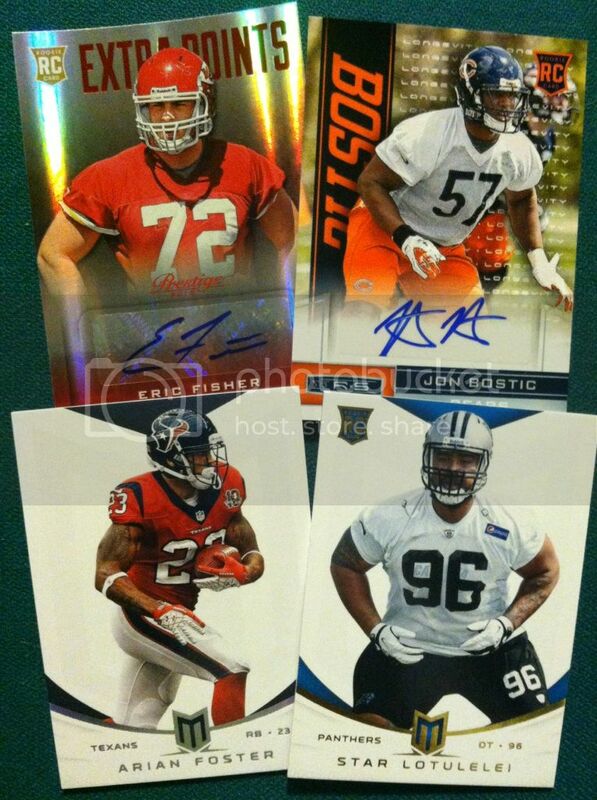 HERE IS A LINK TO PANINI'S KNIGHTS LANCE BLOG SHOWING YOU SOME EXAMPLES. We will vote for the best along with some Panini America guest stars! You will have three weeks from today (October 18th by 10 pm e.t.) 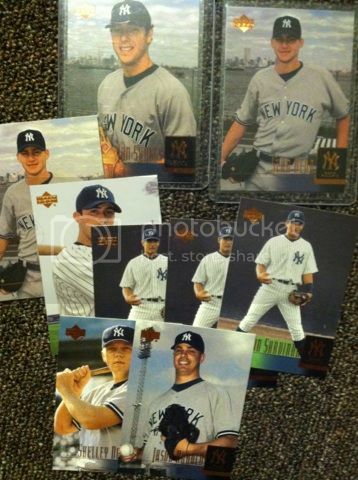 to get a creative picture sent to our email along with your name for winner announcement to sportcardcollectors@hotmail.com. 1 Picture per person. We will post all pictures at the end of the three weeks and give our selected Panini board of voters a week to vote for their favorite. In case of a tie breaker, our vote will make the final call. To also make things more interesting, we will also keep your names anonymous and put your names as a creative phrase we come up for your picture. Good Luck to All that enter and remember to have fun!! Prizes for this part of the promo will be posted as they arrive next week in this post! Depending on the turnout and amount of prizes, there could be up to 3 winners! So get creative and get your entries in! And most importantly, get your #SCCPaniniPODWildCard on! 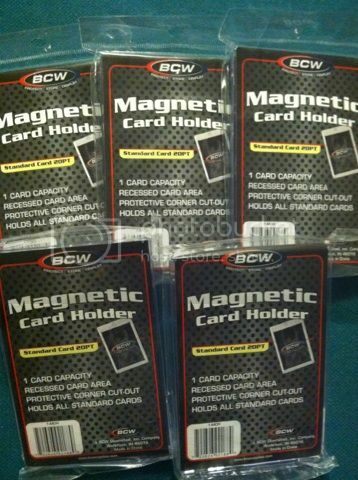 Here is our PRIZES for our #SCCPANINIPODWILCARD Part Of The Promotion! Good Luck and get those photos in on time!! In an auction like no other that Goldin Auctions has held, they are offering up one of the rarest baseball cards in the world. 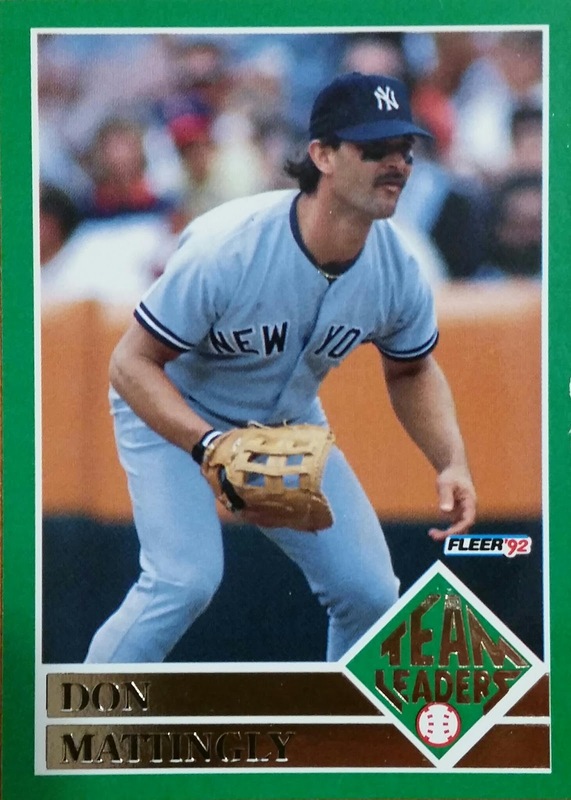 They have the only confirmed M101-6 (Felix Mendehlson) card of "Shoeless Joe." Which means only ONE collector can land this once in a lifetime collectible when it comes up for bid in the 2013 Goldin Auctions October Legends auction that is being held from October 7-November 8, 2013. You can find more about the auction at www.GoldinAuctions.com. The M101-6 cards were issued by Chicago-based sports photographer Felix Mendehlson and offered through The Sporting News from 1917-1919. The cards had some of the era's best photography ever to appear on a baseball card. 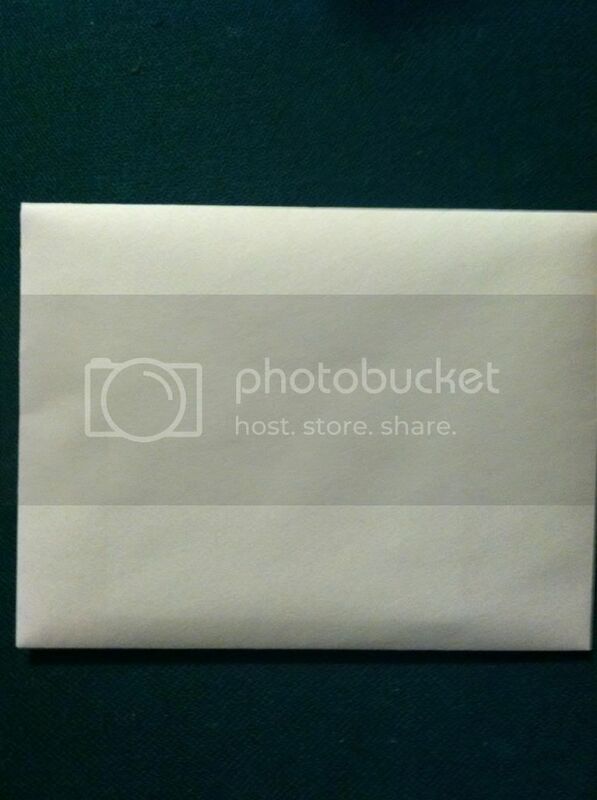 And this card particular card is another great example of the photography. It shows the well known player in a rare smiling image in a swinging pose holding his "Black Betsy" bat. Along with the M101-6 Jackson card, Goldin Auctions is also offering other lots featuring the only known George Sisler M101-6 and one of just two known Rogers Hornsby M101-6 cards. All three cards, graded as an SGC 1.5, were recently uncovered in the Midwest. If any of you are bidding on these and actually win them, please send us a picture of the cards and we will do a post to showcase them. Any of the three above aforementioned cards would be excellent additions to anyone's collection. Here are the Standings for the MAIN CONTEST in our Player Of The Day Promotion! We had great success with last years Player Of The Day blogger promotion, our first one. And of course we couldn't have done it without you guys! This year, we are hoping to top that one! Especially since we have grown our fan base so much from last year! Next, Part 2 of our Promo is broken down into a point system similar to last years. The added bonus this year is that you can earn points WITHOUT visiting a participating shop though you will earn much more for doing so. But we wanted to cover those who may not have a shop nearby or are low on income. There will be THREE MAIN PRIZE WINNERS. Earn 1 point if you have your picture taken with the Player Of The Day poster at a participating shop without purchase. 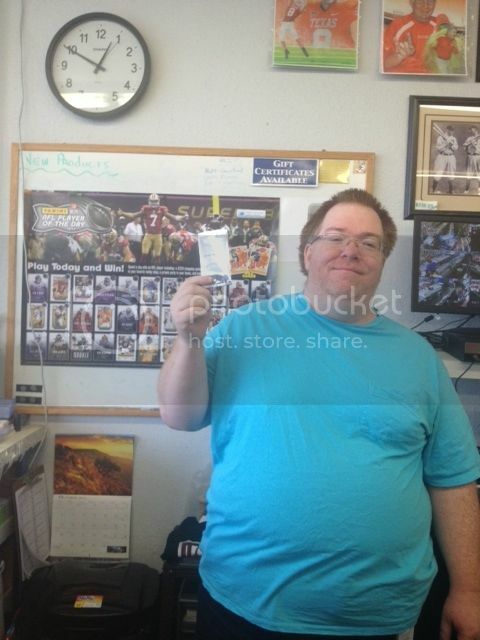 Send picture of you and the poster to sportcardcollectors@hotmail.com to earn your point. You must have the poster in your picture for the points to count. And you will earn a whopping 5 points for visiting a participating shop, making a purchase and getting a picture of you and your purchase next to the shops Player Of The Day Poster. The purchase can be big or small. 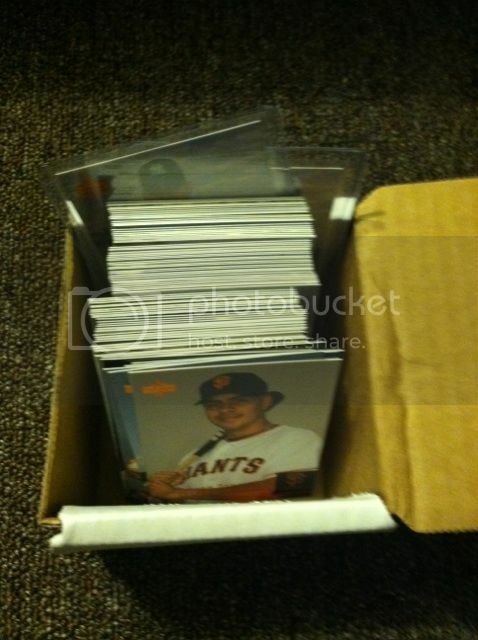 Send your picture to sportcardcollectors@hotmail.com. You can't combine the 5 points with the one point above. Must be 2 different visits. You must have the poster in your picture for the points to count. 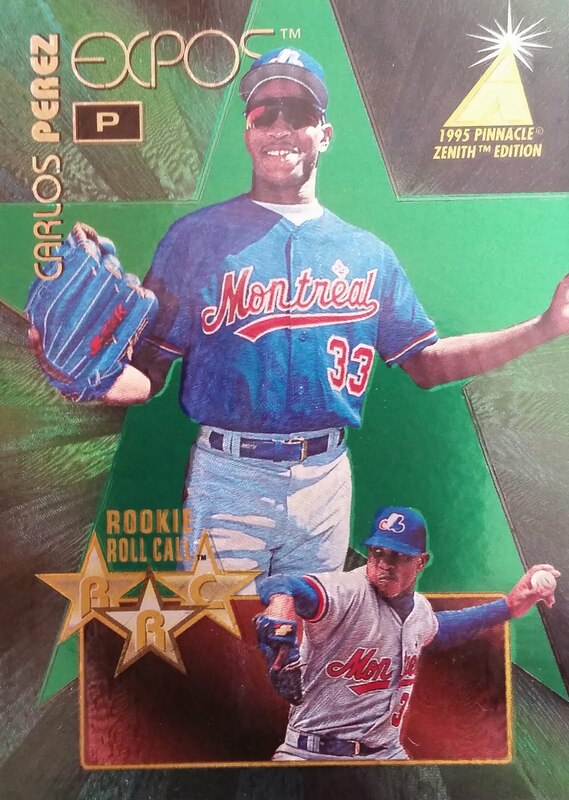 If you want to earn 6 points take the picture of your purchase along with the silver packs of Player Of The Day cards and email them to sportcardcollectors@hotmail.com. You can't combine the 6 points with the one point above. Must be 2 different visits. You must have the poster in your picture for the points to count. Here are the questions we would like you guys to ask the shops to earn the 2 points each. Remember to give us the shop's name and owner. What do you think of Panini's Player Of The Day Promotion? Does it help generate sales? Has it brought more customers into your store? Do your customers enjoy it? Which part do they enjoy the best? 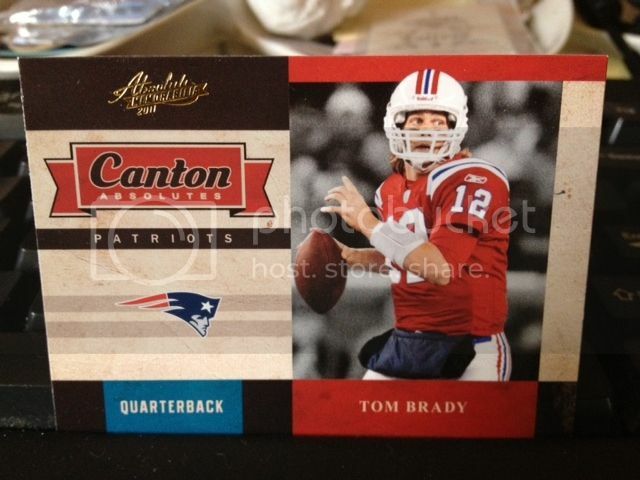 And what other Panini promotions does your shop participate in? If you have more questions you would like to ask them feel free to! The more, the merrier! Make sure you tell them you are just doing a survey for Sport Card Collectors Blog about Panini's Player Of The Day promotion and make sure to thank them after. This years bloggers version will be less complicated than last years and there will be once again 4 parts to this contest. This is part two and this is the main contest, meaning, the bigger prizes will come from participating in this part. We will have a separate post where we will update the points as we receive the emails from you guys! We will also be posting ALL THE PICS FROM THE SHOPS you guys send us in a separate post. So spread the word! Get your friends, family, neighbors, creepy booger picking guy you met on the street involved! The more people we get, the better and maybe the more prizes we will award! NOTE: EVERYONE WHO PARTICIPATES IN THIS PART OF THE PROMOTION WILL WALK AWAY WITH SOMETHING. But also note that you must do more than one phone call to qualify. 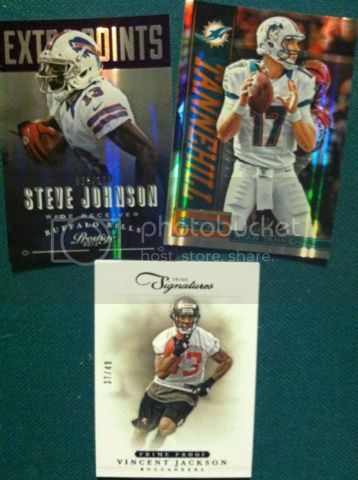 3 Numbered Card Lot. 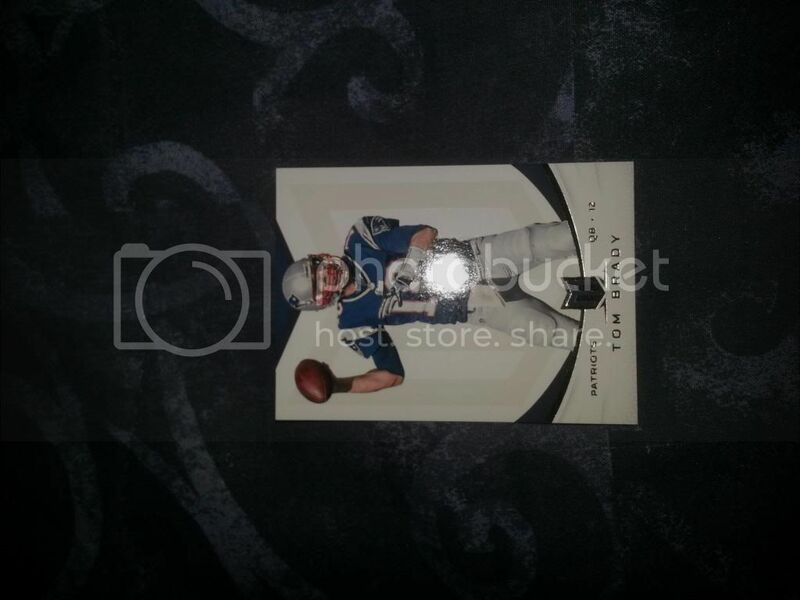 Vincent Jackson # to 49 plus bonus inserts too! Sport Card Collectors Player Of The Day Contest Standings! Here are the updated standings for our Player Of The Day Contest! 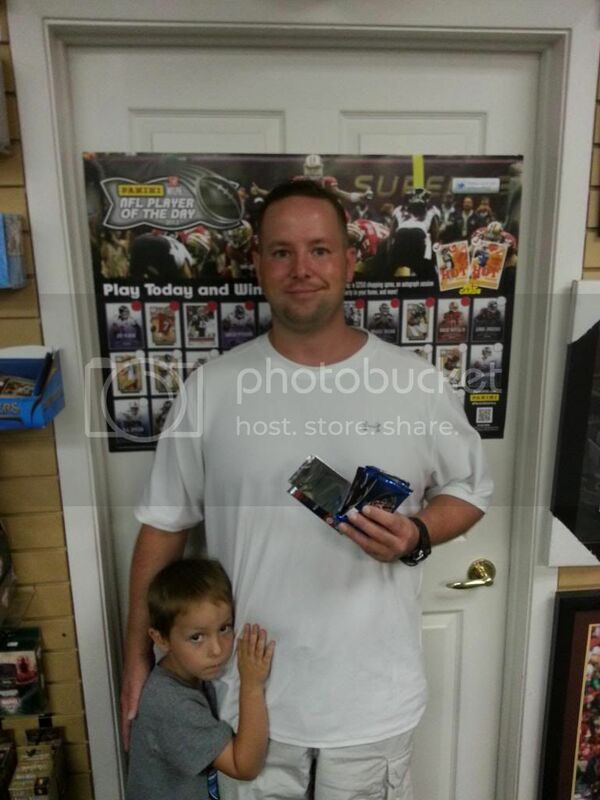 Sport Card Collector's Fans Visit Their Participating Player Of The Day Shops! 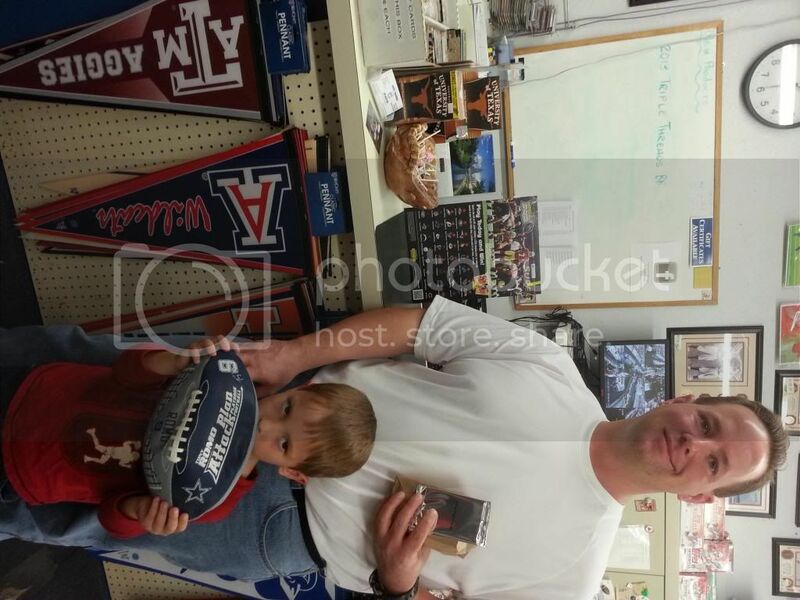 Here are Sport Card Collector's Fans Visit Their Participating Player Of The Day Shops! 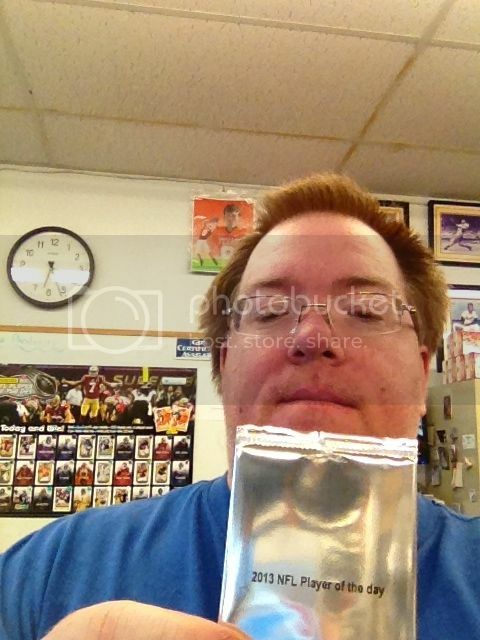 mrblu1976 making his purchase and showing off his silver POD pack at the LCS. Good Luck on your Panini break! This was at Bankston's sports cards and comic books in Waco. The manager's name is Rich Banana and the owner's name is Brent Bankston. 1. I asked if they had any increased traffic at the store due to the contest? They said that they had not noticed any, but the contest just started so it might pick up as it goes on. 2. I asked what the other customers thought about the promo? They said that it is pretty much a big hit with the kids but the adults seem to be unaffected by it. 3. 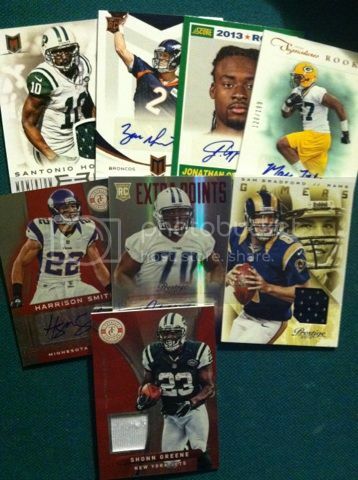 I asked what other Panini promotions they participated in? They that they participate in the POD, Black Friday, and the Father's Day events. They said that "yes they are participating and they think that it is a great promotion." It helps generate sales and has brought more customers into the store and they have had to restock a lot more products. The customers are happy with it and they are really enjoying winning things. He just took over the store at the beginning of the year, but he plans on participating in the Black Friday promotion and many more future Panini promotions. I talked to the manager Jeff." This guy was very cautious of my phone call and even checked out your blog page while we were on the phone to make sure that I was legit and not some kind of scam. He said that the promotion was "Fine as is." He also said that it has increased his sales a small amount but it has not brought any more customers than normal. He says that his customers seem to enjoy it. 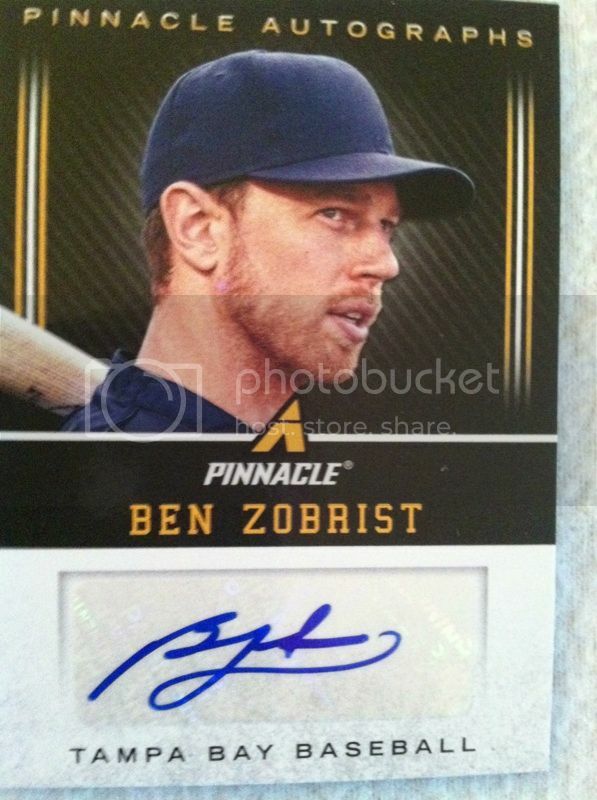 He also said that he participates in various Panini promotions." "Bartlett Coin Shop in Bartlett IL. "at Kenny's he said that they really liked the promotions but that they have not seen any increase in traffic or sales. However anything that gives extra stuff to the customer is always a good thing and his customers seem to really like it. He was mainly a collectibles person but I did receive a phone call from the owner who answered my questions about some of his products and his website changes. " 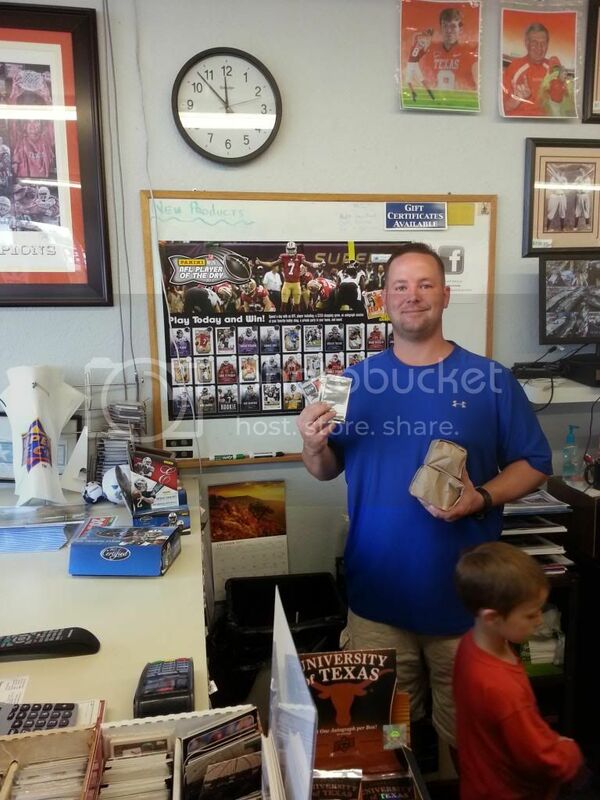 "The next stop was Card Traders of Austin and just like last year these guys were awesome. They were super friendly and very helpful. They participate in all promotions Panini, Topps, you name it they said. They love promotions because it gives back to the customers. It has brought a little bit more traffic and has helped out with sales. Honestly, I can't say enough good things about these guys they were almost as excited as I was while I was opening up the packs and then when I left they gave me a calender, a free pack of sleeves, and a pack of card holders. They are all about the customer and making sure that you leave happy. " "My last stop was to Austin Sports Connection. This is the place that I had issues with last year, but this year was a different story. When I walked in I was greeted by the owner and he immediately knew what I brought up the POD promotion. He said that he participates in all of Panini's promotions but it does not really bring in any more traffic or sales to the store and his regulars are pretty much immune to it." Why did you get into the business? I enjoyed it as a kid and got hooked. Got back into it in the 80s and thought it would be fun to continue the tradition. 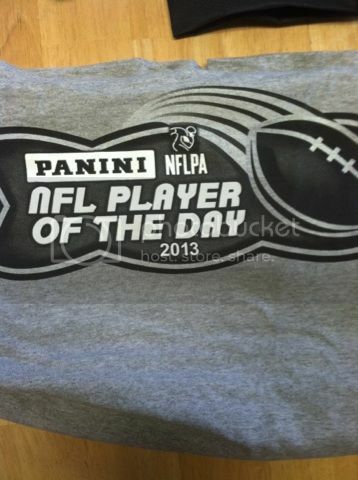 What do you think of Panini's Player Of The Day Promotion? I thought it would be a great thing but with unemployment at 30% here not much has sold. Sold more basketball than football in the past couple of weeks. Has it brought more customers to your store? Not really with bad economy. Why did you get into the business? I enjoyed it as a kid and wanted to open my own store. What do you think of Panini's Player Of The Day Promotion? Really enjoy it. It brings customers who are shopping in the mall into the store. 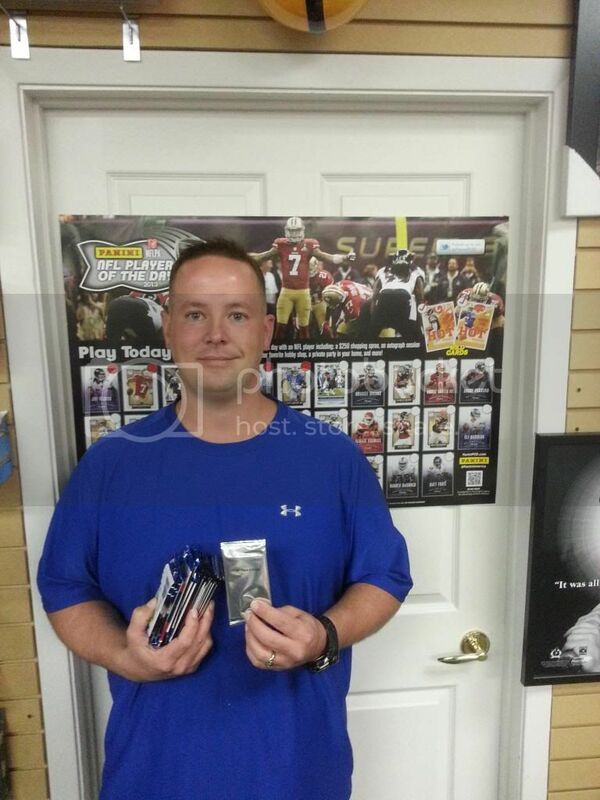 Jason B showing off his Player Of The Day Pack and purchase from his shop visit today. "These guys said that yes they are participating, but not it is not bringing in any new customers or increase in sales. They did however say that the participating customers do like the promotion. 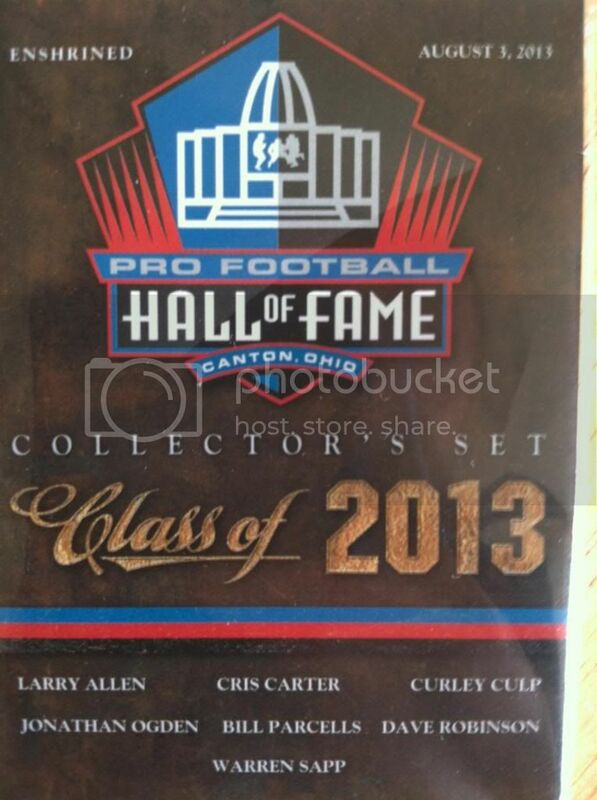 The guy that I spoke to was a recent hire so he was not sure what other Panini promos they offer. " "This shop said yes they were participating and that no increased traffic or sales has occurred due to the promotion. He said he just gets the same people in his shop. When I asked what the customers think about the promo his response was that people like free stuff. He also stated that he does not participate in any other promos. " Miami Vice went and visited a participating shop on October 12th that hadn't set up quite yet but still got point for the entry for driving their and getting a picture with the poster. 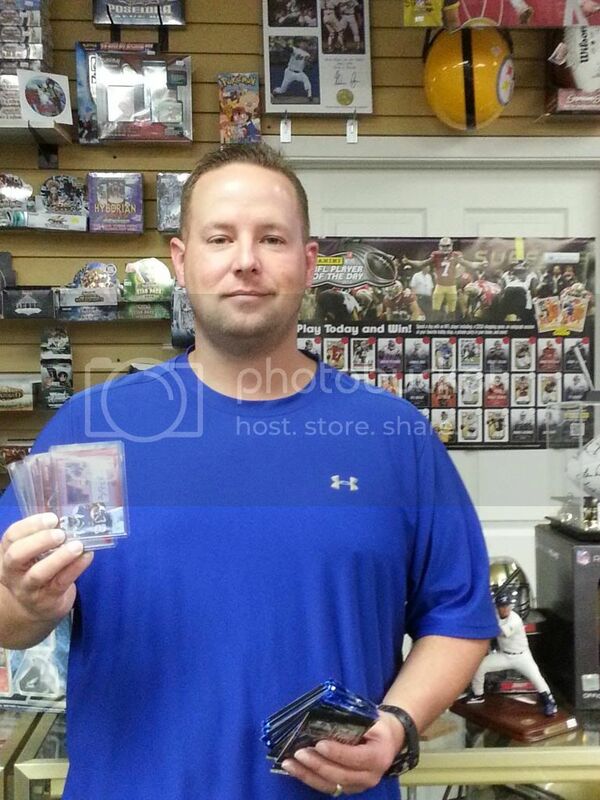 "I visited Champion Sports Cards in Kennesaw,GA and bought Panini R-S packs. The shop owner Ross said they are starting the POD on Monday. He hadnt unpacked the promo stuff yet and brought out the box panini shipped the stuff in. I asked if I could take a photo with the POD poster and he pulled out the little mini poster. He is a friendly guy and said he would answer the SCC POD questions I had printed out if I came back once the promo stated." NOTE: We let this entry go through due to the fact the store hadn't started the promo yet. We strongly prefer photo's with fans and the poster but since the promo hadn't started the poster wasn't hung up yet. So we let it count and the fact the trip had been taking for our promo to a participate at one. "A guy by the name of Ross Finley answered the phone and was extremely friendly. He stated that yes, his store is taking part in the Panini Player of the Day promotion. He went on to say that it has not increased his sales that much but that there has been one or two people who have come into the store specifically for the promotion. Ross did however say that his customers seem to be gravitating towards the Panini products and the displays more since the promotion has started. The customers do enjoy it and they like the chance of winning the big prizes like t-shirts and an autographed card. Ross also stated that his store participates in all of Panini's Player of the Day promotions, Father's Day promotions, and also the Black Friday promotions." It seems to be pretty good, and getting a positive response. Is it helping generate sales? Yes. Some people have come in just to buy the packs for it. Has it brought more customers to your store? There have been a few new customers for it. Does your customers enjoy it? Which part do they enjoy the best? Yes. Kids especially enjoy it. The part they like best is getting a bonus with their purchase. The shop has done lots of Panini promotions over the years, and has even done events with Panini directly, including bringing Blake Griffin of the Clippers in for a signing. I haven't really started it yet; I'll do that after the World Series - about 8 weeks into the season is when football interest really grows. It has in past years. Done Panini POD every year, used to do Topps POD before that. We don't do sports cards any more. We used to do it, but we decided to quit sports cards, and I guess we're still on their list. It's decent, not a bad one. People like the packs. No. We sell a lot of boxes and packs already. No. Our kid customers are the ones really interested in it. Yes. Kids especially. They love the packs. Any bonus is popular. We used to do a lot of them, until their changing of the guard a year ago. Had differences with new marketing plans. They did a much better job prepping stores for it this year; last year they just sort of gave it to us without explanation. During football season, football doesn't need much to help it sell; this seems to be helping sales of lower end brands like Score. Too early to tell if any new customers, but some of our regulars who don't really buy football have bought because of this. Yes. They like winning best. We do the Father's Day, Black Friday, and their NHL promotions. "Yes they are participating but they were too busy to talk. " "Yes, this store is also participating in the promotion. He said that he likes the promotion because it generates “buzz with the industry which is good for the shop.” He was also very busy and had to get off of the phone quickly"
Card Traders Of Austin visited by Jason B. They are not participating in the promotion. I talked to Buddy and he said yes they are participating. He said the promo was a pretty good thing and brings in more business to the store. 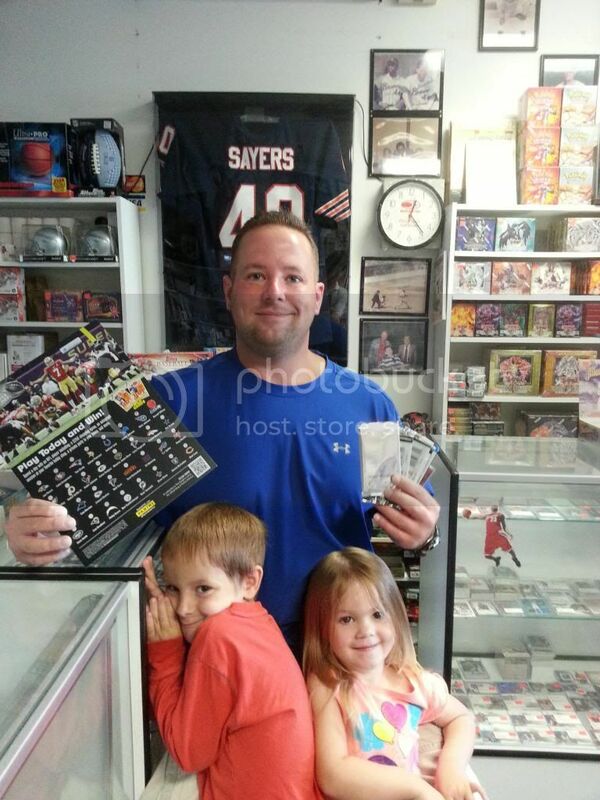 The customers enjoy getting entered into the weekly drawings. He also stated that it increases sales in his shop but only has a slight increase in customer traffic. His regular customers seem to be buying more products. His store participates in the POD promotion but they have recently signed on to participate in the Black Friday and Father’s Day promos as well. Buddy was a very pleasant individual to speak with. I wouldn’t mind hitting up his shop if I am in that area. I spoke with John Dunphy and he said yes that his shop is participating. He thinks that it is great and that it works very well. 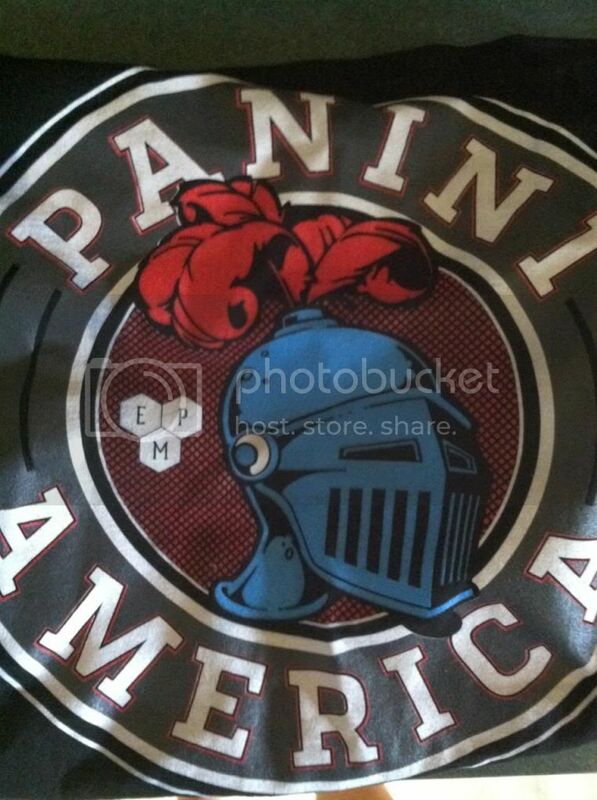 Panini really seems to care about their people. It helps to generate sales and he says that it is a good product to give away. He said that it’s hard to say if it has brought more customers into his store, but his customers definitely seem to enjoy it. His store does participate in many different promotions. Yes, they are participating in the promotion and they like it. However, they were too busy to answer any more questions. No, they are not participating in the promotion. No, they just finished their 30 day POD promotion. So I just missed it but they did still have some packs and materials left over. I spoke to a woman who was not sure if her store was participating or not. She has not seen any posters or signs and also said that they have not been handing out silver packs to customers. 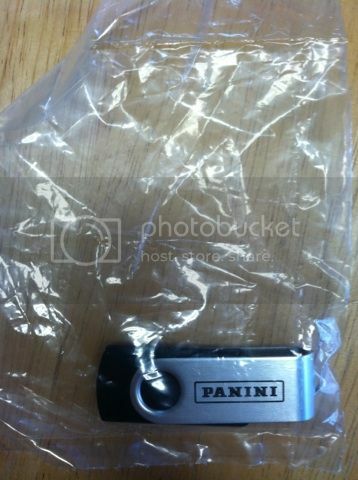 She did say that her manager did receive a shipment from Panini and that it was in her office. She suggested that I call back on Monday when her manager was in because she was not sure about the promo. I spoke with Vic Borerio at this store and his shop is participating in the POD promotion. He said it helps out those who know about the promotion and it also helps out the business. There has been a slight increase in sales and he said that the customers like anything that they can get for free. He said that this is the only promotion that he has heard about and he has not heard about the Black Friday, NHL POD, or Father’s Day promos before I brought them up. I was talking with Bill and he said yes that his store was participating with the promotion. It has done very well for his shop and it is a very good idea. It has done well for them and their customers. He mentioned that people like free and enjoy winning the different prizes. His shop participates in both the NFL and NBA POD promotions but stated that his store has not been offered the Black Friday or Father’s day promos. He was very interested in the other Panini promos though and is always seeking more and better ways to support the hobby. Jason B went back for more at his favorite shop! I spoke with a man named Sean Kinmartin who said “yes, that they did participate in the promo but that it had just wrapped up.” Honestly, he did not see too much increased traffic or sales from the promo due to his customer base. His shop had recently moved from a more local area to a tourist area. His customers did not really seem to know about the promo and when informed about it they did not really go out of their way to win the prizes. He said that his shop usually participates in Black Friday, Father’s Day, and the NFL POD promos. However, the shorter contests do better in his shop due to the tourist customer base at his location. Marcel Bilak said “yes, that they were participating.” He always enjoys it and it is his favorite promo. He has never in all of the years that he has been running the promo seen an increase in sales or traffic in the store. He said that people seem to buy predetermined amounts or types of cards and it is difficult to get them to change their minds once they get into the shop. His customers do seem to enjoy the promo though and he said that it is great for kids. 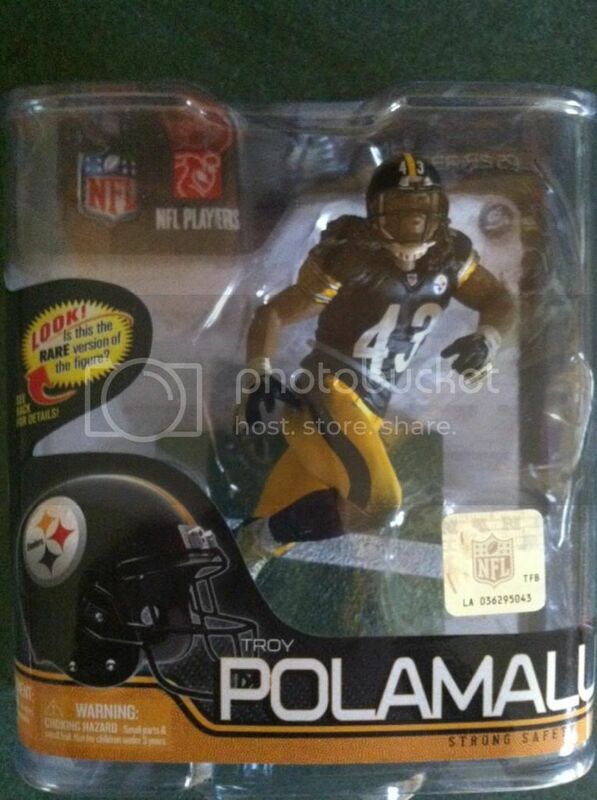 He also said that his store participates in all Panini promotions such as Black Friday, Father’s Day, and NFL POD. The employee stated that his store was not participating. Yes, they are participating in the promo. He thinks that it is good. It has not really brought any more customers or sales into the shop. 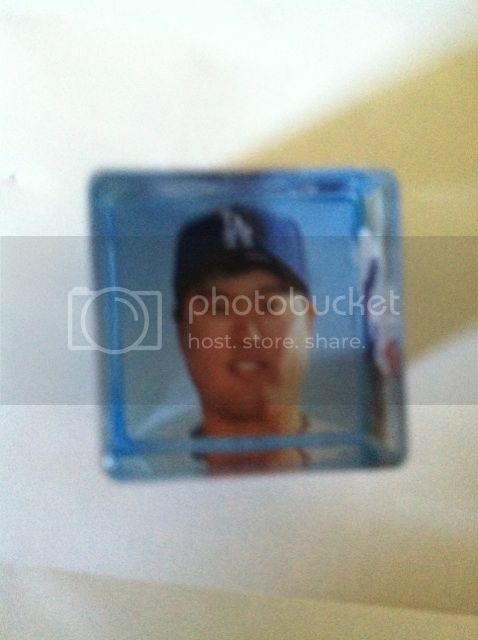 The customers seem to enjoy it and they seem to like finding their favorite player. Their shop only participates in the NFL POD at this time. 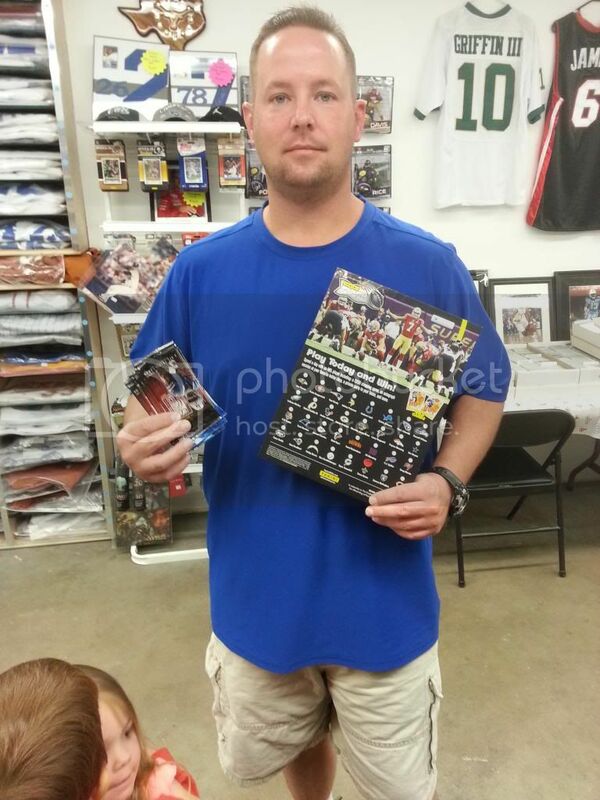 "This is from J&J Sports Cards in Snellville, GA Joe took my photo as my cell phone was dead. He said they also participate in the NBA Starting Five promotion when they do it but the promos dont bring them much, if any, added business. 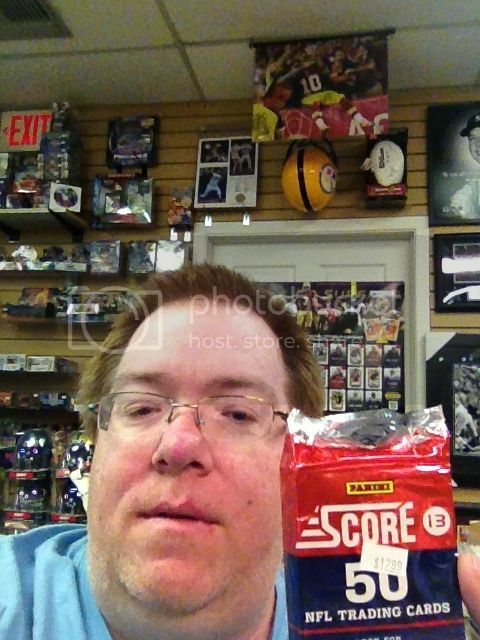 His store is packed with lots of different product from all kinds of different sports and non sports....he has Nascar presspass.....garbage pail kids...and even topps soccer cards. Guy was extremely nice but the setting was sad......the whole shopping center was abandoned other than his shop and another." Yes, they are participating and are about to announce their monthly winner. He said that he really likes it, but that even with the signs that it has not really brought any more customers or sales into the store. He also stated that the customers enjoy it and seem to ask about the promo after the Black Friday promo is over. His shop only participates in Black Friday and NFL POD, Panini has not sent any Father’s Day promo materials to his shop. Yes, his store is participating and he thinks that it is pretty good. They send out quality stuff and not garbage. He said maybe they had a little increase in traffic and sales but mainly just his regulars. His customers enjoy getting the high end inserts. 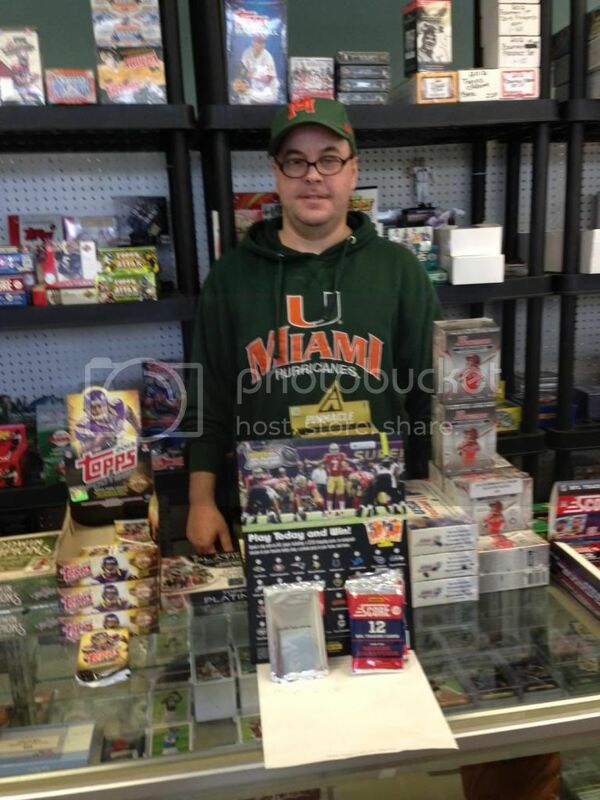 His store participates in the NBA, NFL, and NHL POD programs. They also participate in the Black Friday and Father’s Day promos but don’t like the fact that his customers have to buy so much high end product to get the packs. The guy at the shop was not aware if the store was participating or not. 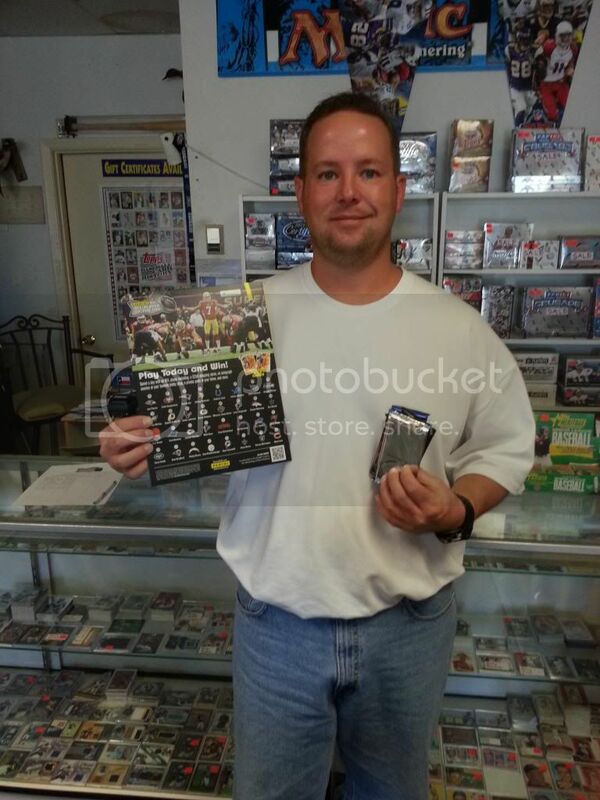 Football is King in Alabama and Andrew said that his shop is participating in the NFL POD promo. He said that the promo was cool. I has not increased traffic but there has been a slight increase in sales. 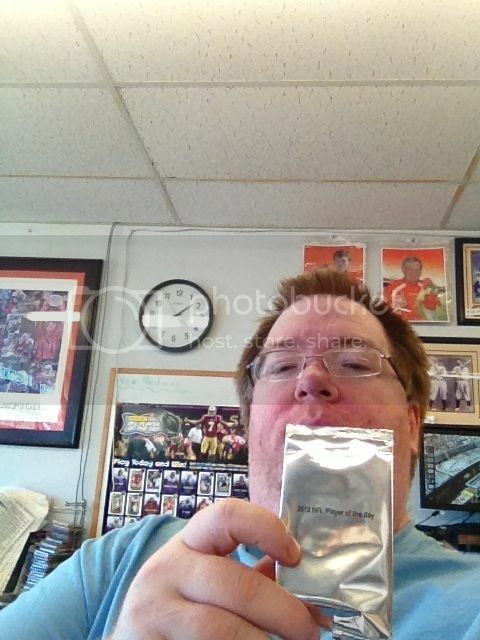 His customers do seem to enjoy it and they enjoy the variety in the silver packs which he says have improved since last year. 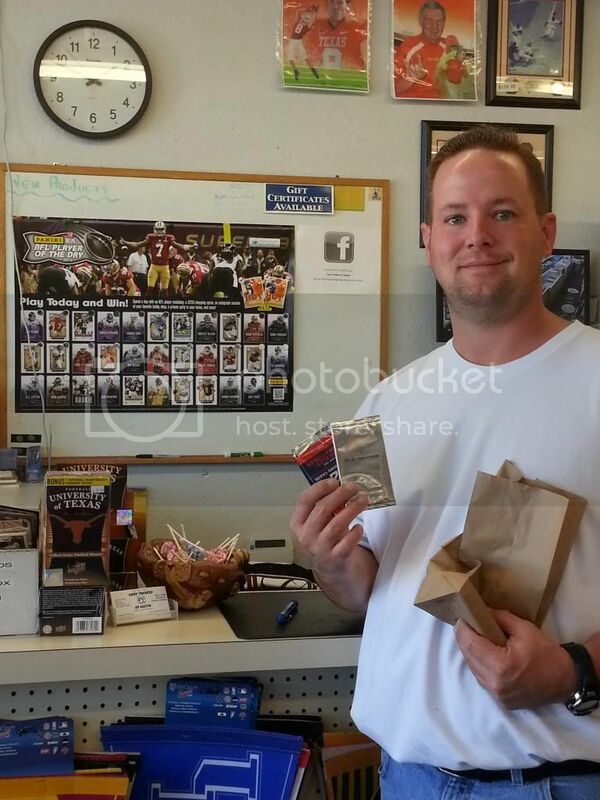 His shop participates in NFL POD, Black Friday, and Father’s Day promos. They said that they are not participating right now, that they are done with it. They are participating in the NFL POD promo, but they were too busy to talk. This shop stated that they had just finished it up on October 31. I spoke with Jaimie whose shop is currently running the promo. He thinks that the promo is wonderful and great. He said that it has not brought more customers into his shop but once they are in they do tend to spend more money which has increased his sales. His customers do seem to enjoy it, they really enjoy hitting the POD or getting the hometown hero. 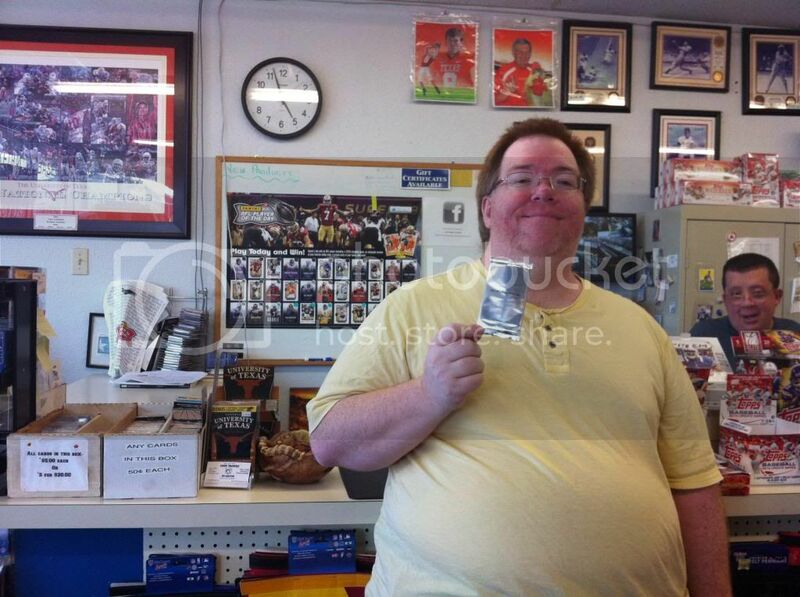 His shop participates in all Panini promotions except for the NBA and NHL POD promos. I spoke with Rob who said that his shop is participating in the POD. 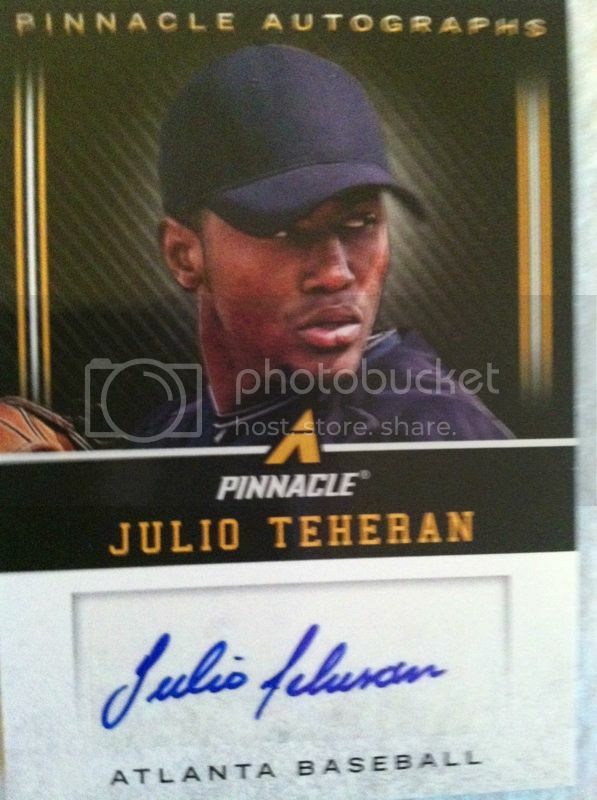 He said that any time Panini puts on a promotion that it is great for the customers and the hobby. Rob stated that it has increased the traffic into his store and also increased the sales. He also said that his customers absolutely like the promotion and they enjoy the thrill of the hunt for the POD. His shop participates in the Black Friday, Father’s Day, and NFL POD promotions. The employee said that they are not participating. The guy said that he was participating but was really busy right now. They are currently participating but to busy right now to answer questions. They asked me to call back later. I spoke with Ryan who stated that his NFL POD promotion is currently over, that it had just ended. The employee that answered the phone did not know if the store was participating or not. I spoke with Chrissy Ames who runs this shop who said that her store was currently running the promotion. She stated that it seems to be a great promo because people love the idea of a chance to meet a player. She said that this promo has slightly increased the sales and customer traffic into her store. She said her customers love anything that they can win a prize. 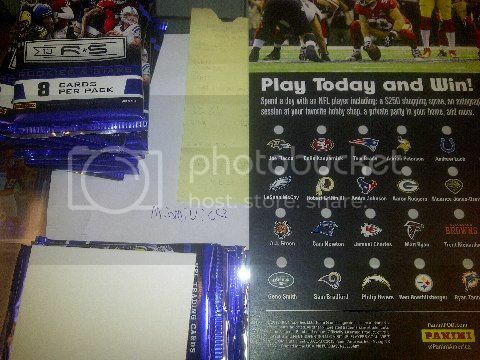 Her store participates in any Panini promotion that it can to include the Black Friday, Father’s Day, and NFL POD promos.